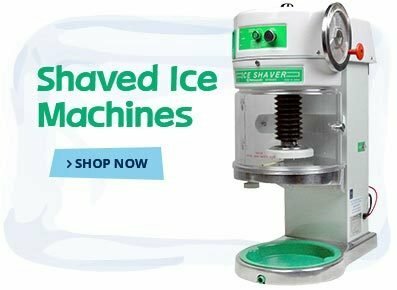 Our Premium Shaved Ice Concentrates and Ready-to-Use (RTU) syrups are what will bring your customers back to your shaved ice or snow cone stand over and over. Made with the finest ingredients, no expense is spared in bringing you the best syrup concentrates and ready-to-use syrups that we can offer. 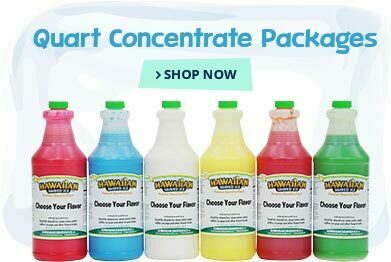 These Shaved Ice and Snow Cone concentrates and flavors are used in hundreds of shaved ice and snow cone businesses all over the world. 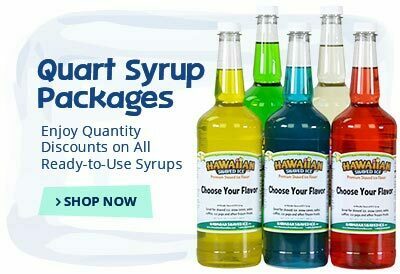 All of our flavors come in quart and gallon containers in either concentrate or ready-to-use form. Please note that shaved ice syrups are the same as snow cone syrups. 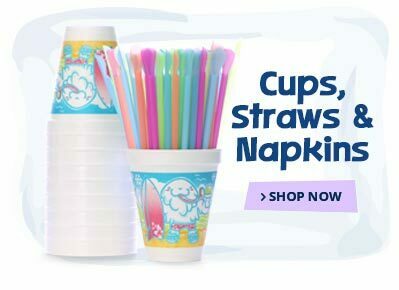 There is no difference. 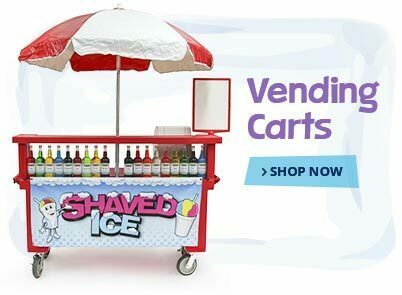 Most of our snow cone or shaved ice flavors listed below are available in ready-to-use syrup form or concentrate form. 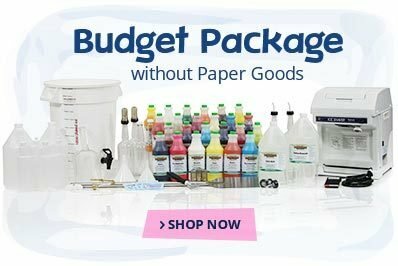 Gallons or quarts in both forms are available. 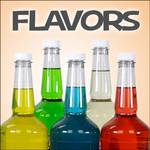 A few of our flavors listed below are available only in ready-to-use form.